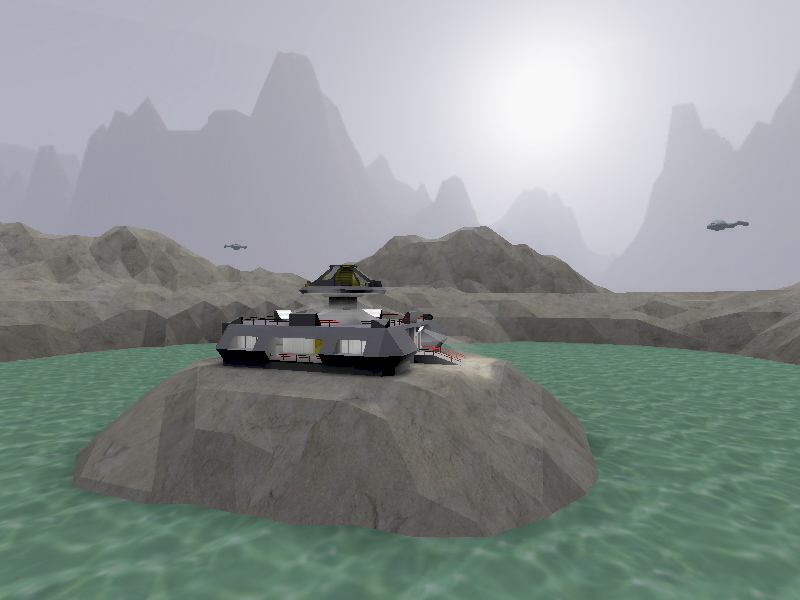 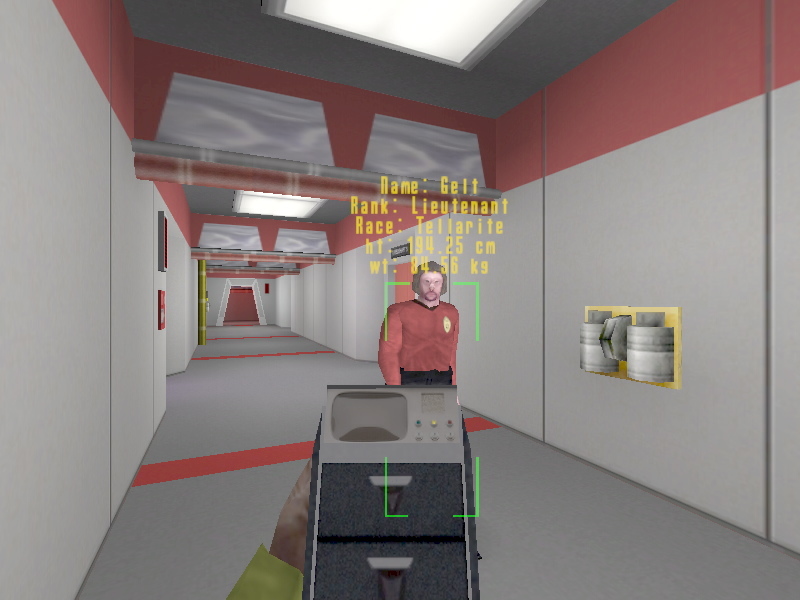 Virtual Dreadnought is a TOS era single-player mod for Raven's Star Trek Voyager Elite Force. It allows the player to tour and explore sixteen decks of the Federation-class dreadnought USS Star League. 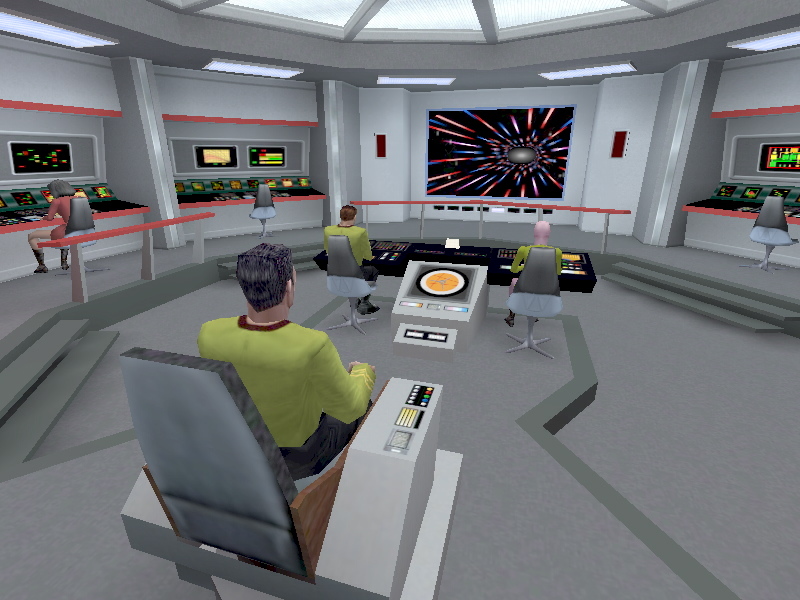 Unlike the Starbase 11 Mod released last year, which was presented as a museum exhibit, Virtual Dreadnought is a fully interactive experience. 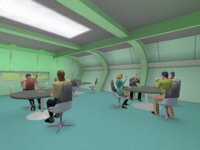 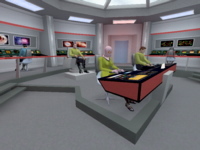 All personnel aboard the Star League are scripted NPC's going about their duties aboard ship, and the player is cast in the role of a member of the ship's crew. 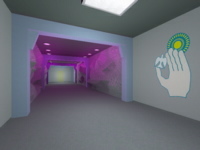 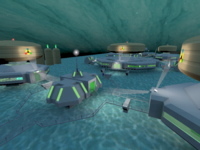 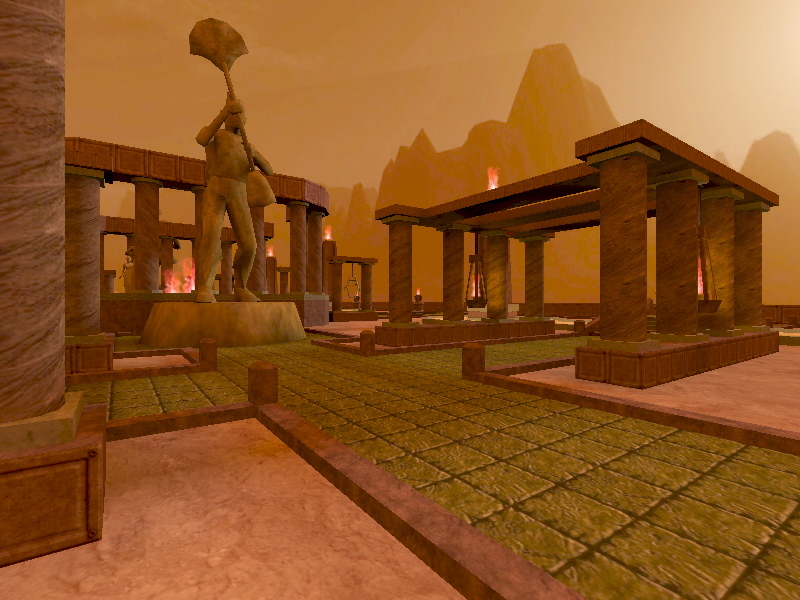 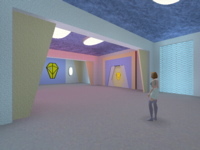 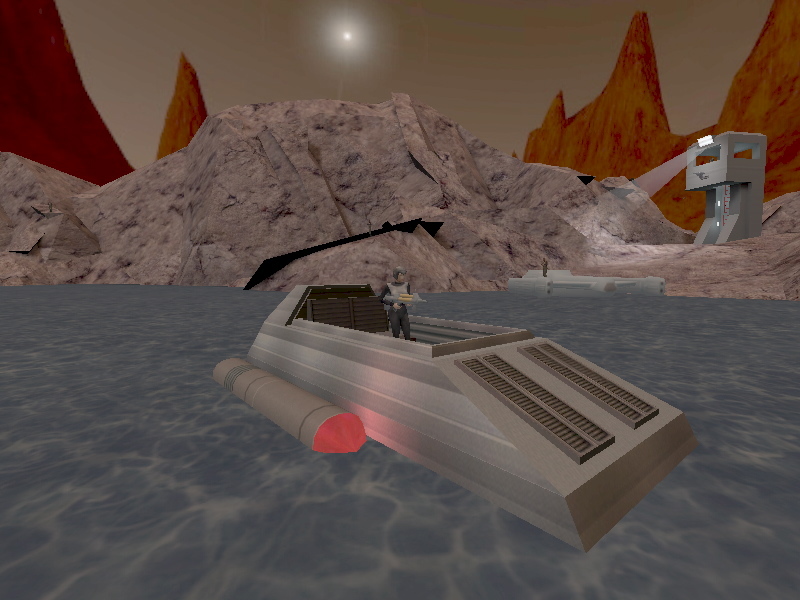 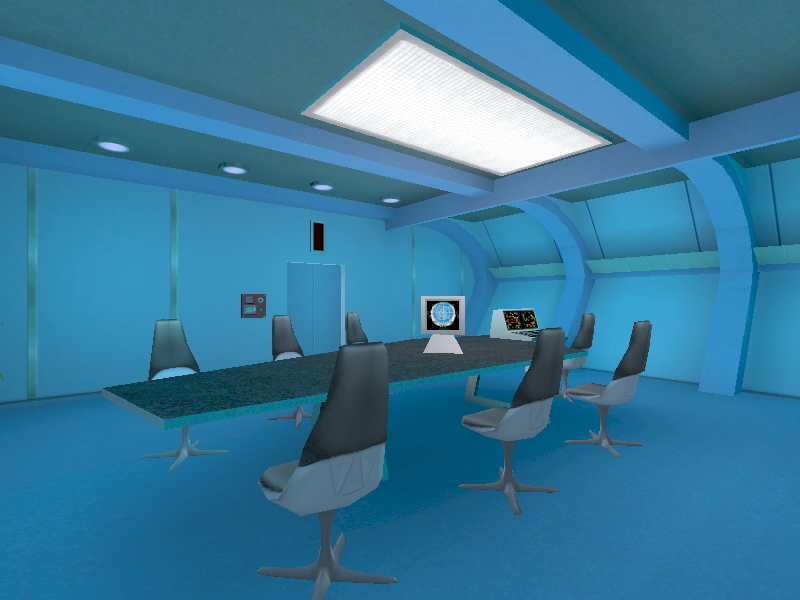 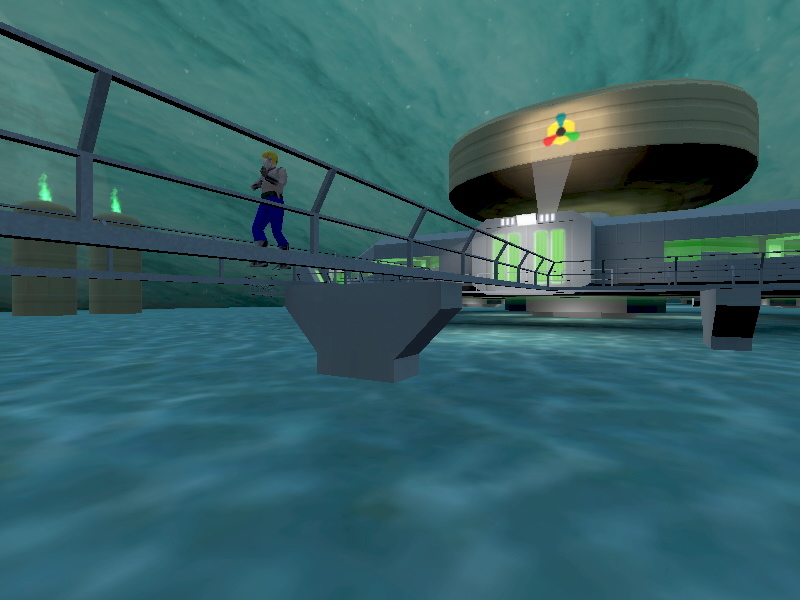 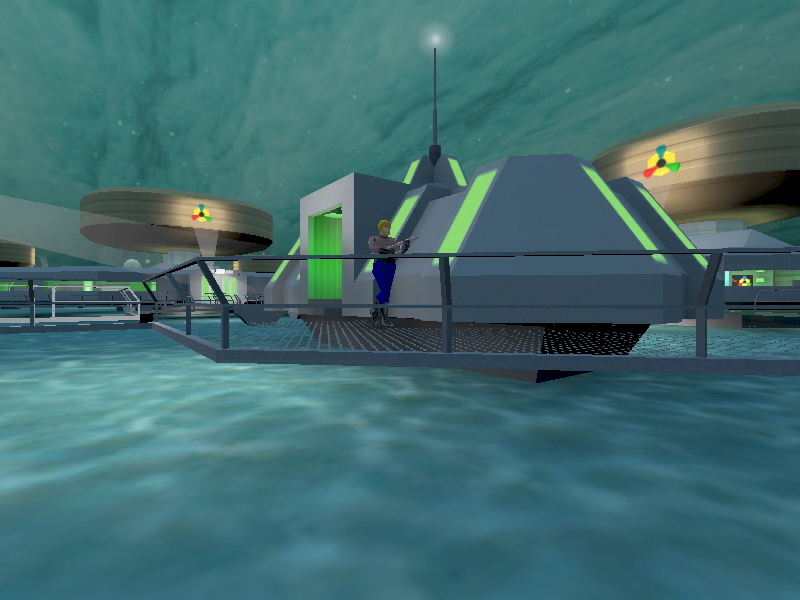 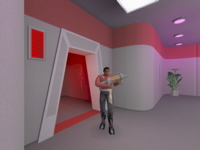 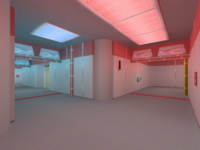 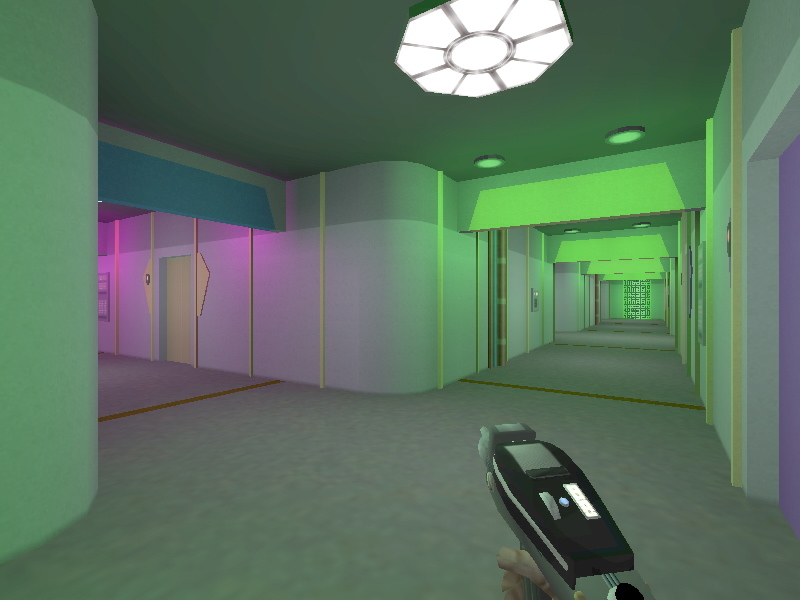 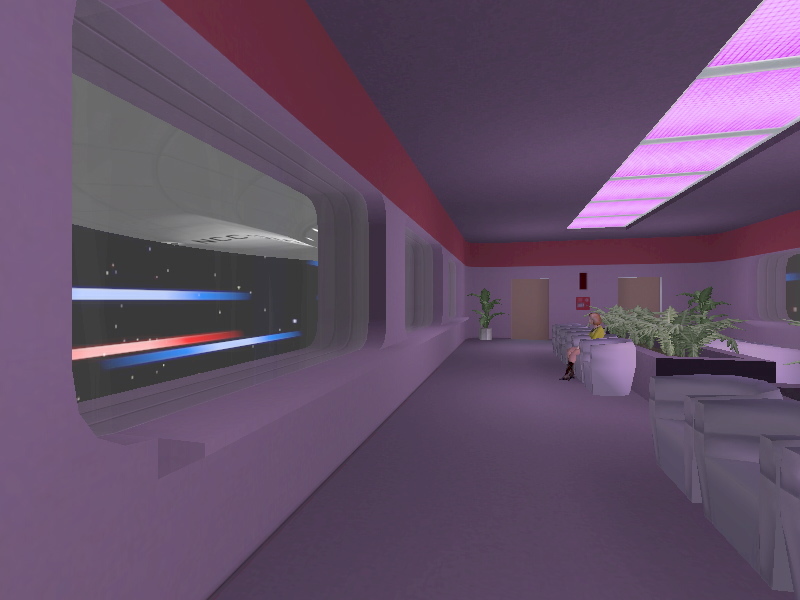 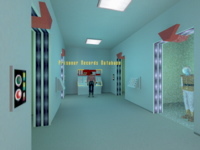 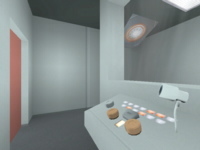 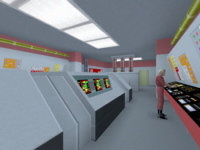 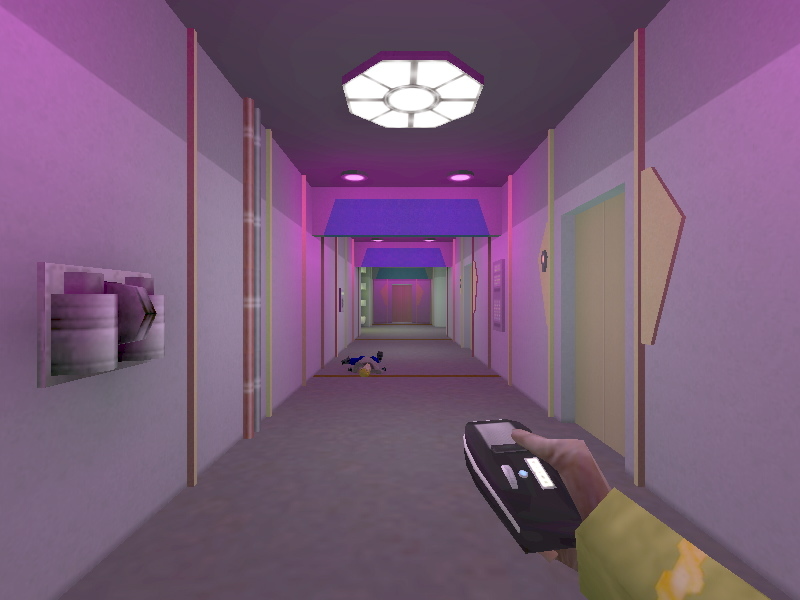 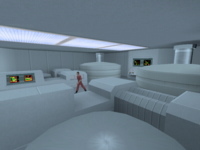 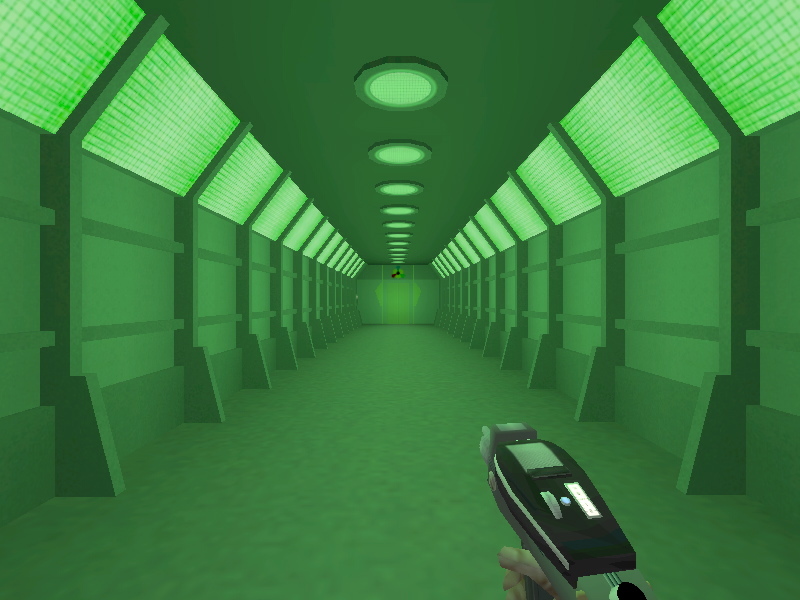 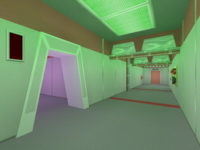 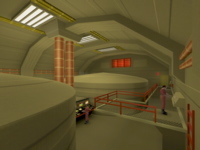 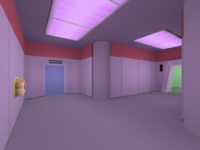 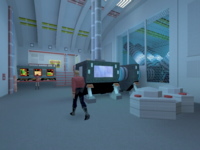 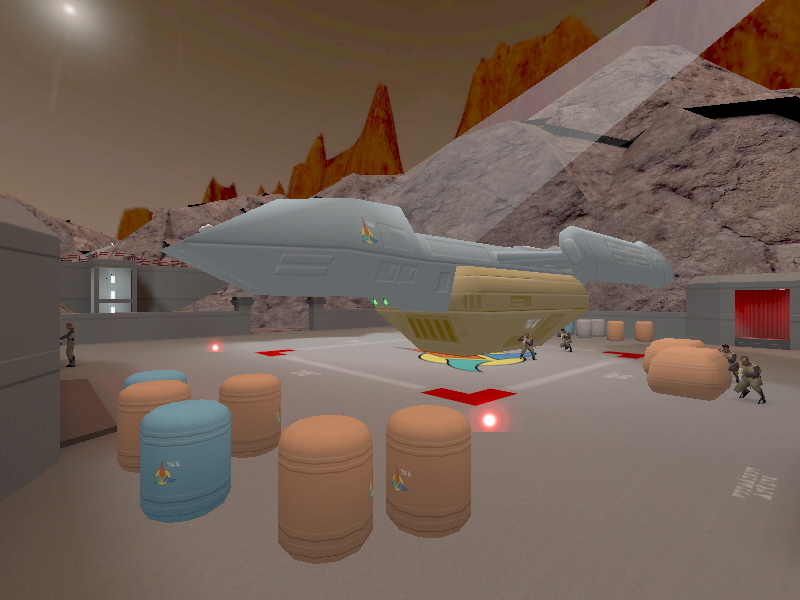 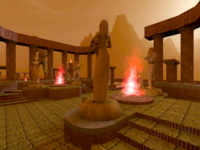 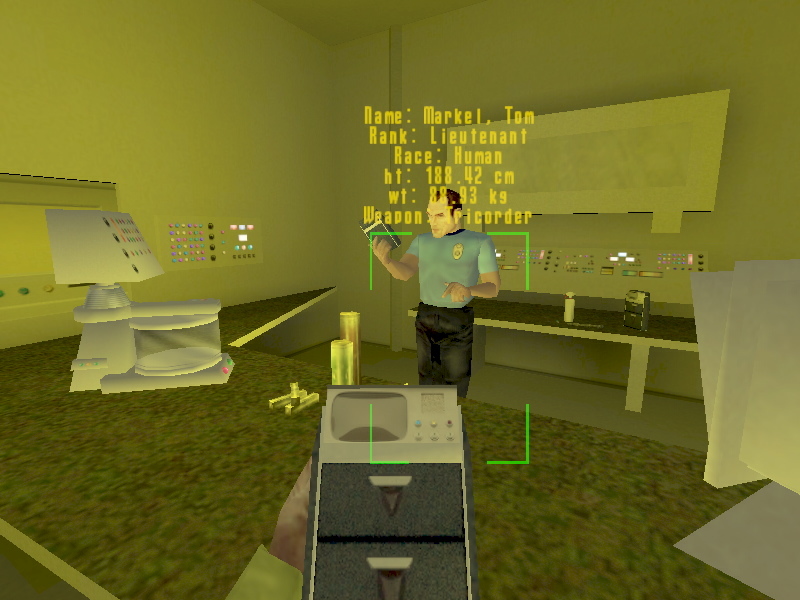 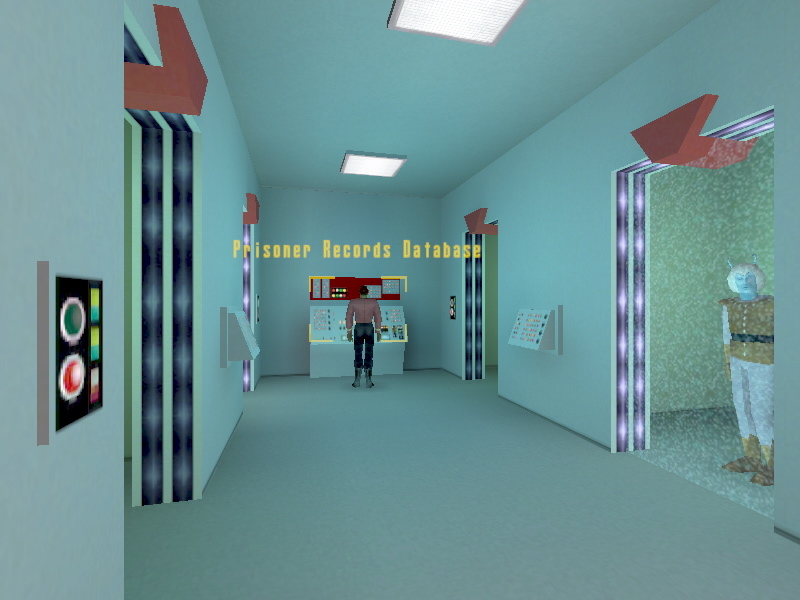 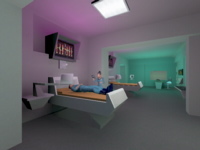 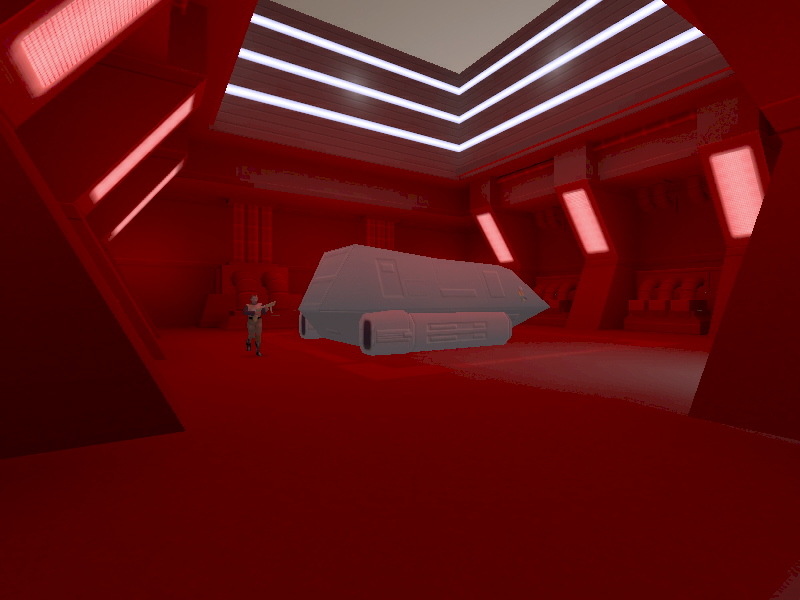 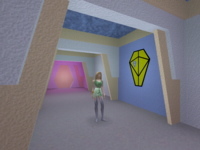 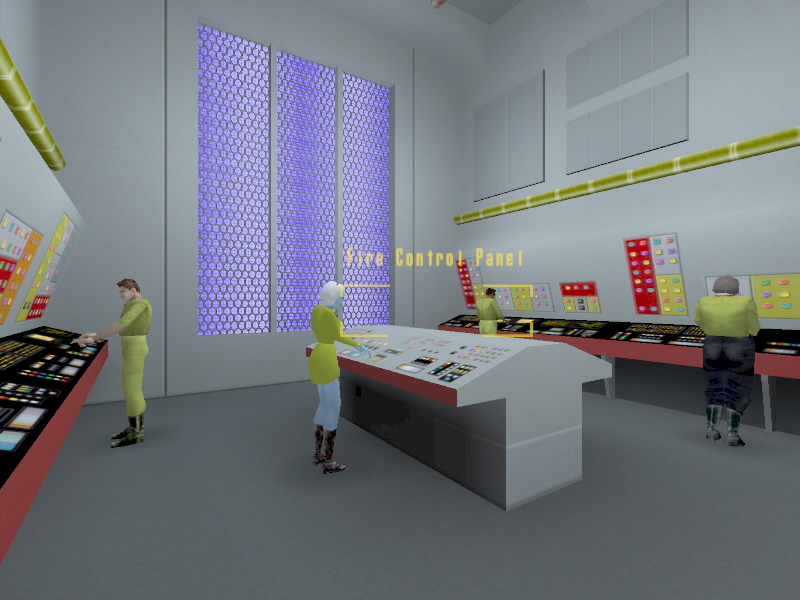 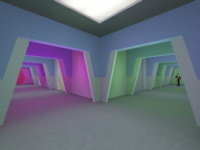 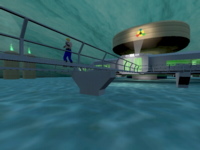 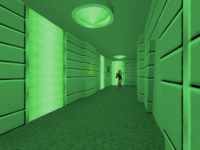 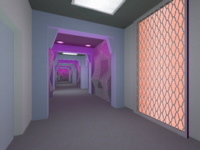 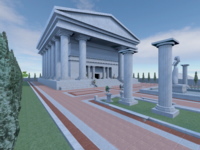 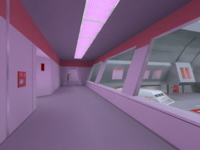 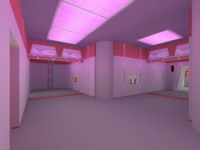 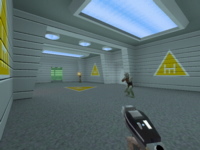 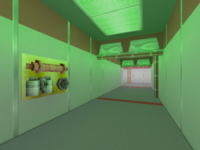 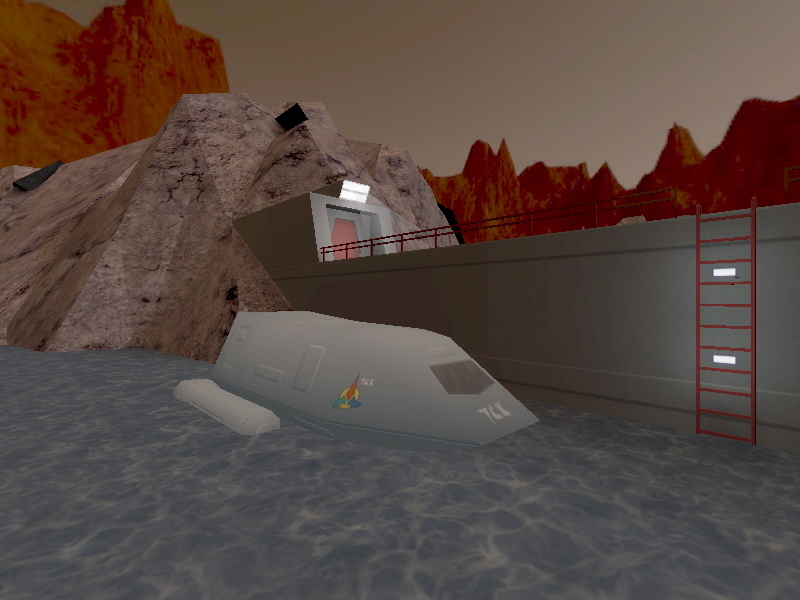 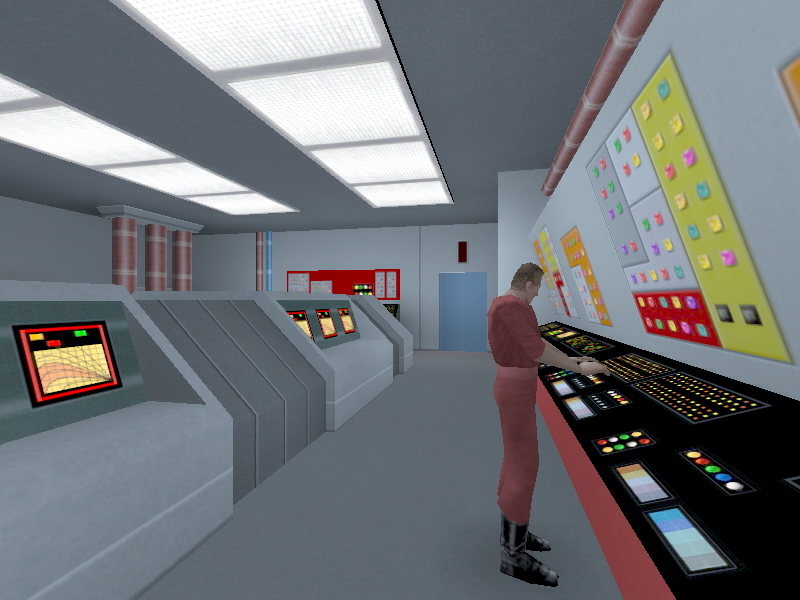 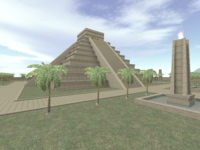 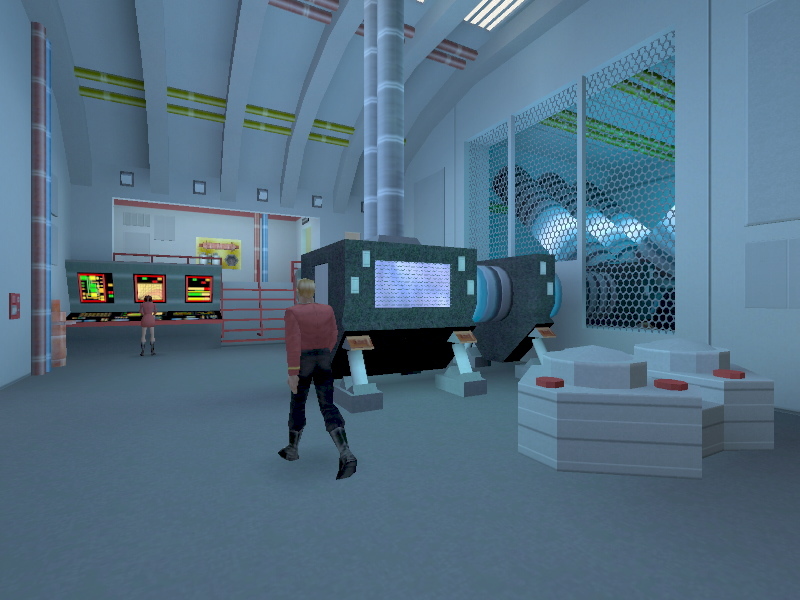 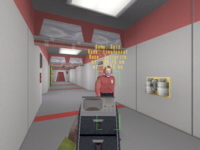 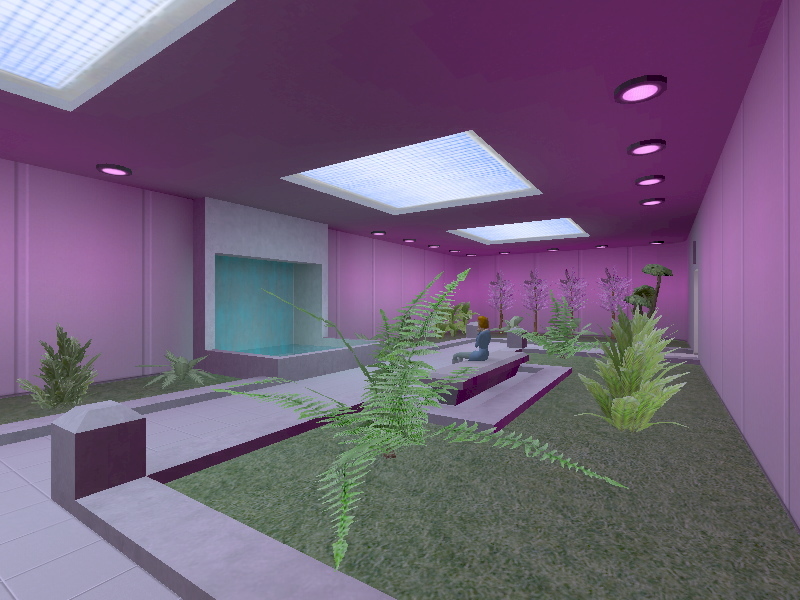 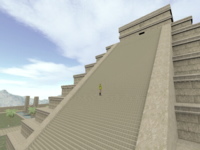 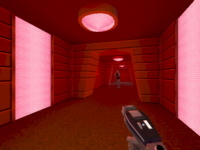 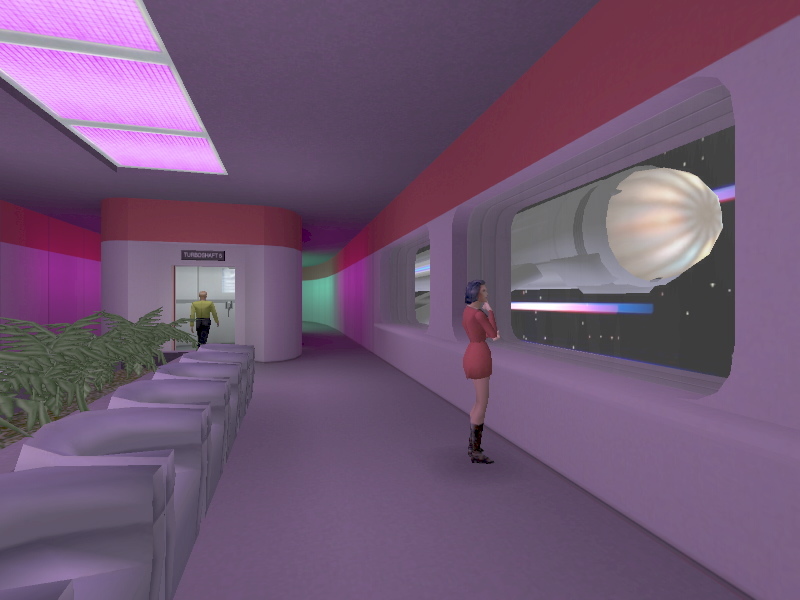 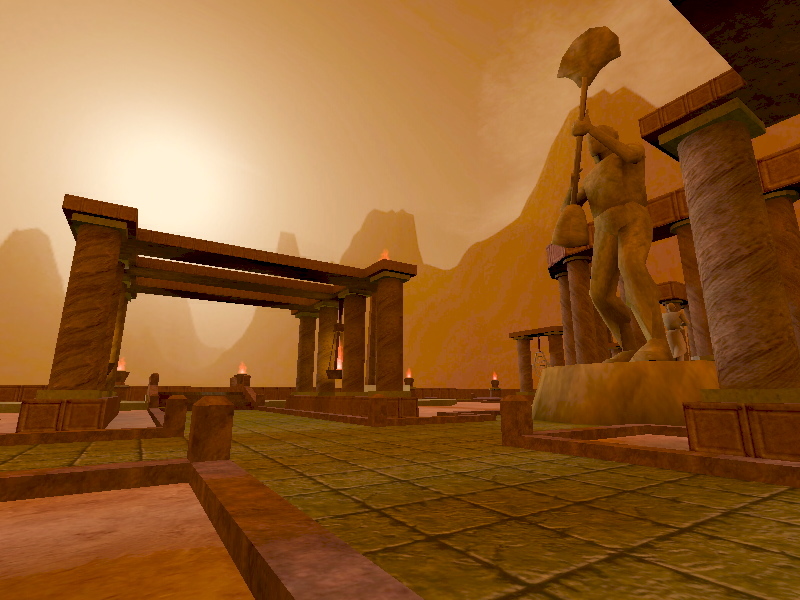 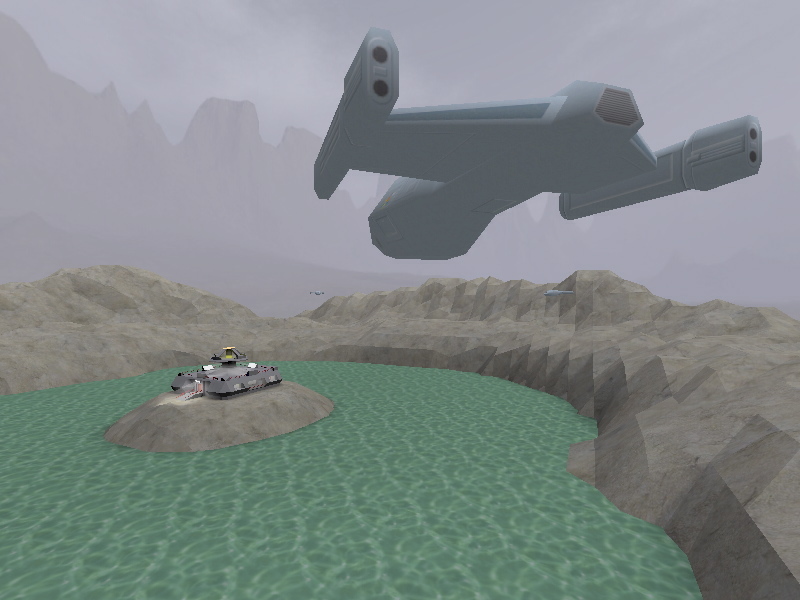 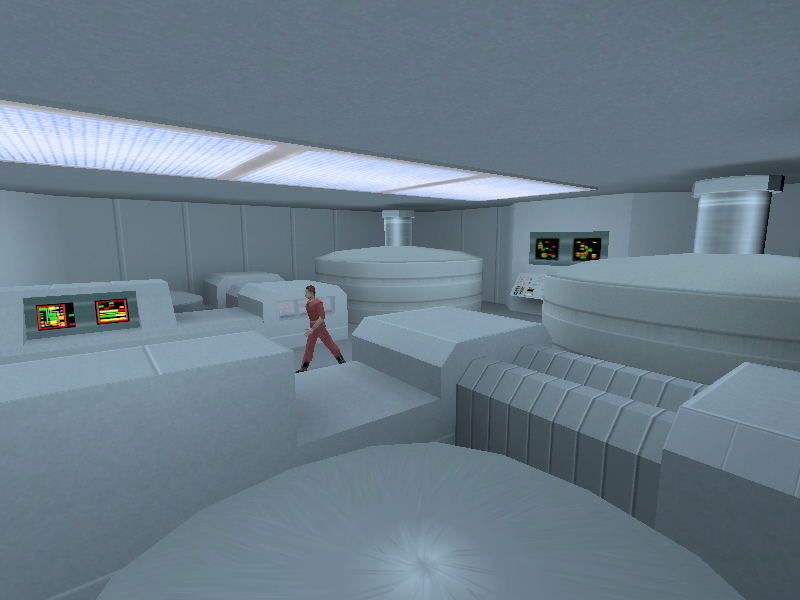 The player can interact with ship's crew and systems, access crew logs and library computer data banks, complete various objectives, search for secret areas, and collect secret items. 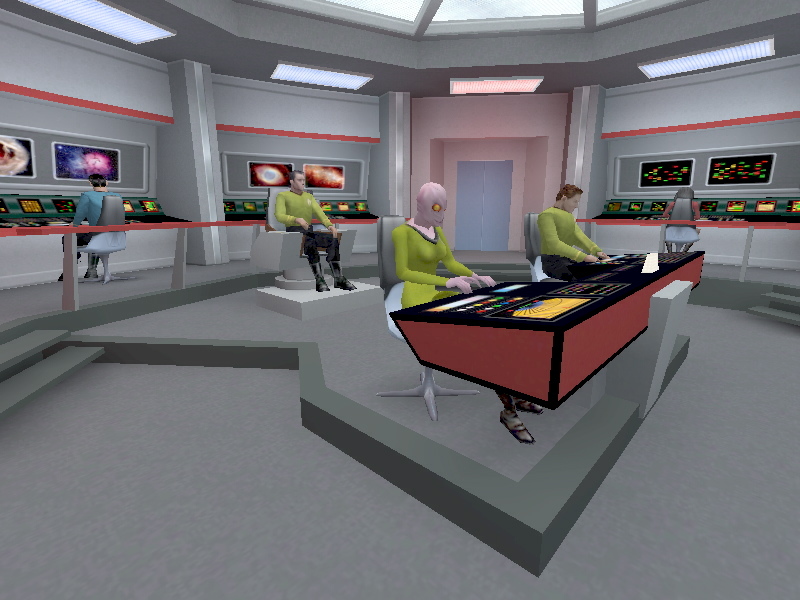 Additionally, there are twelve simulations and combat missions that can be run from the ship's holodeck. 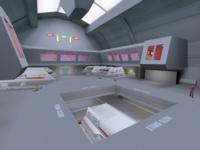 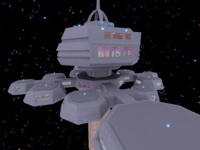 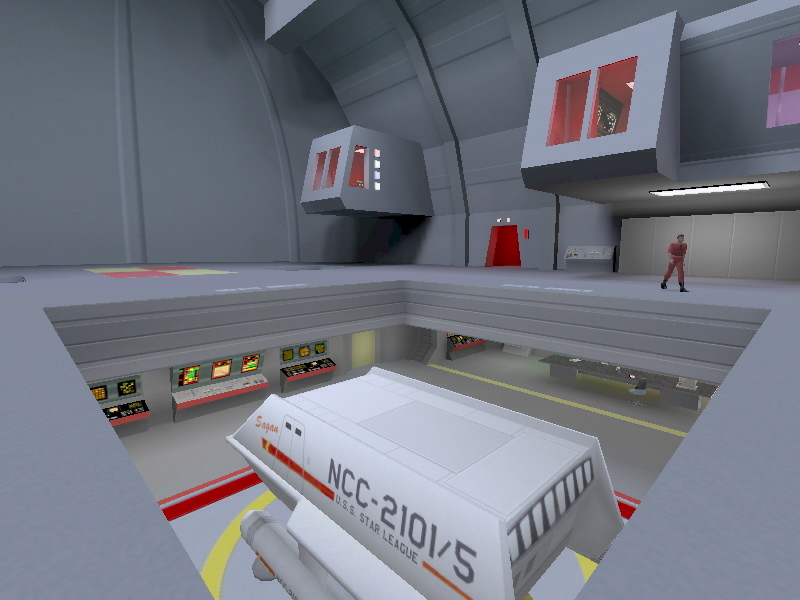 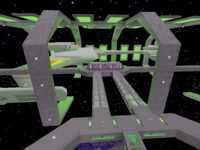 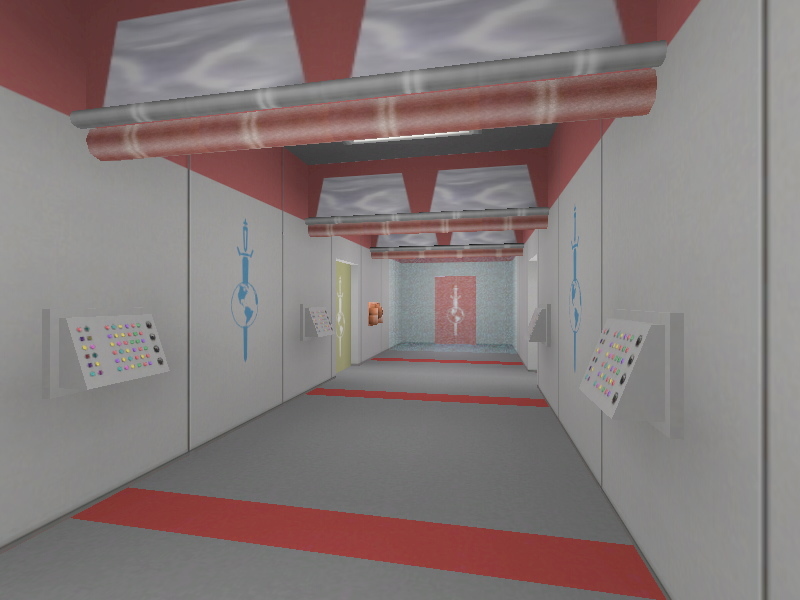 The Star League appeared in the Starbase 11 Mod, moored at Drydock 7. 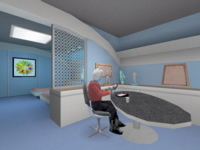 The recently commissioned ship was making a temporary stop at Starbase 11 for resupply as it returned to Earth after its shakedown cruise, and the player was able to beam aboard and visit three of its decks. 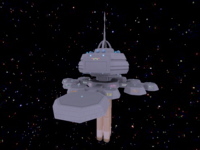 Virtual Dreadnought picks up the story at that point, as the Star League departs Starbase 11 and begins the last leg of its journey back to Earth spacedock. 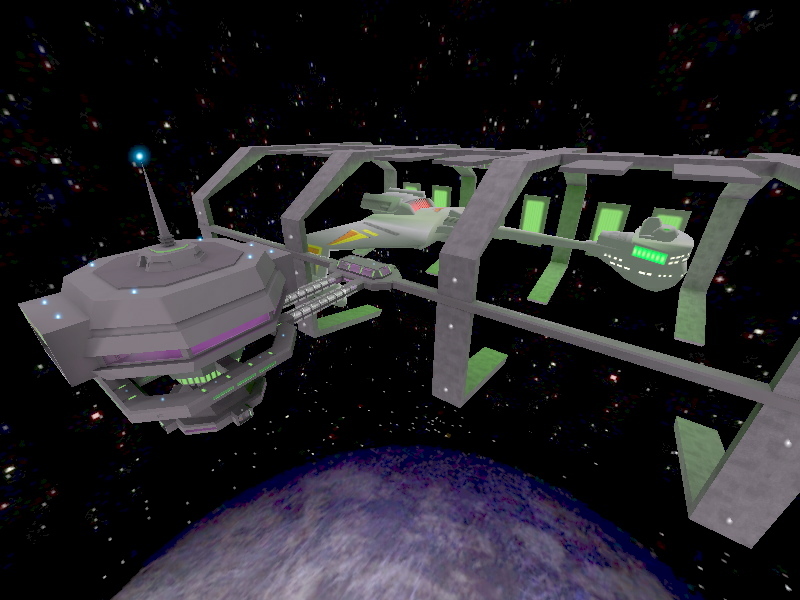 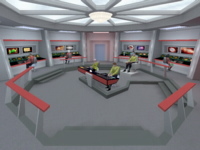 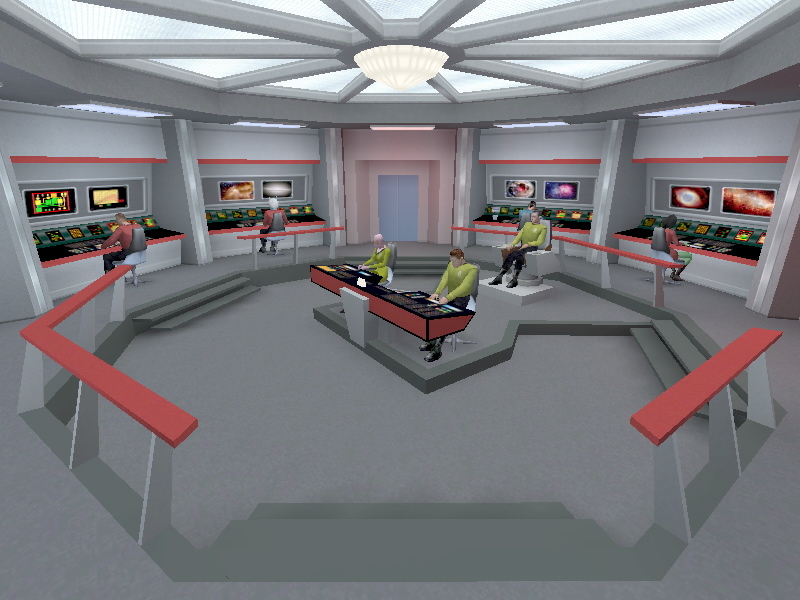 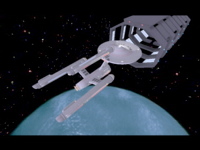 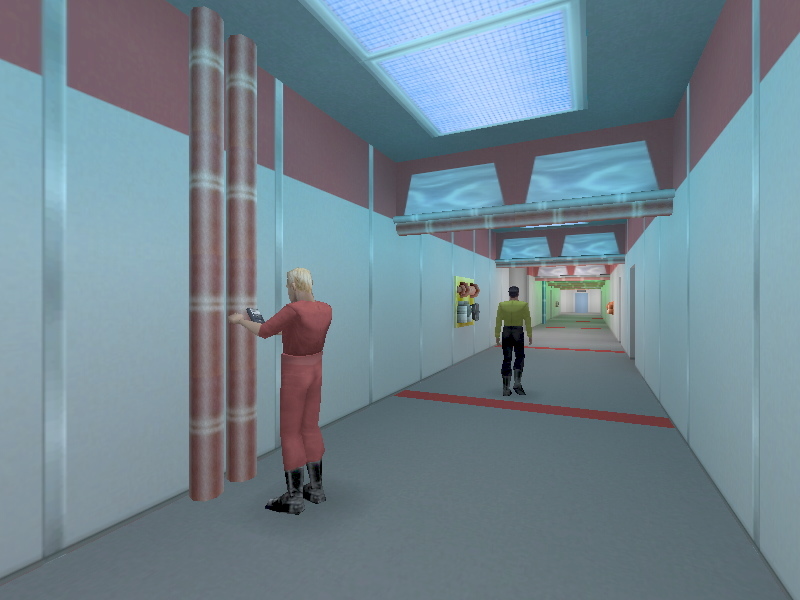 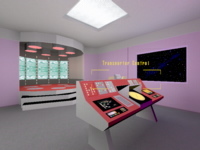 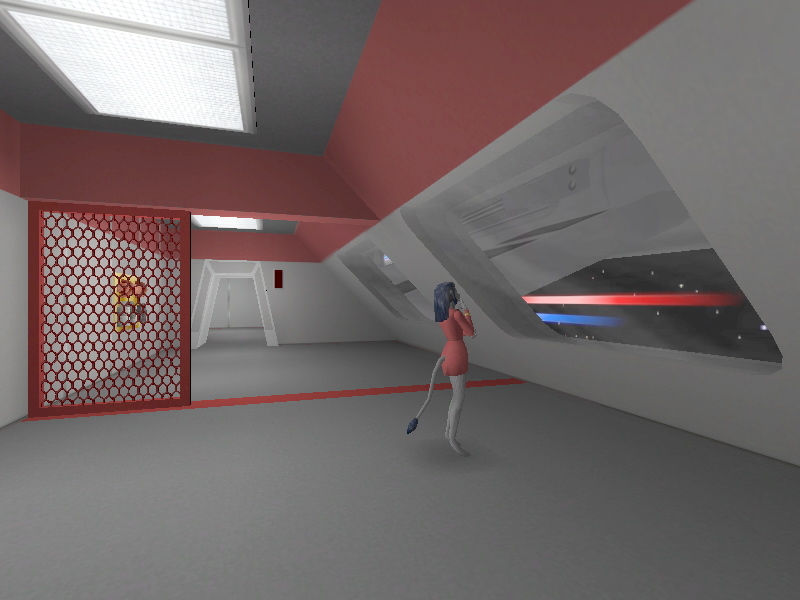 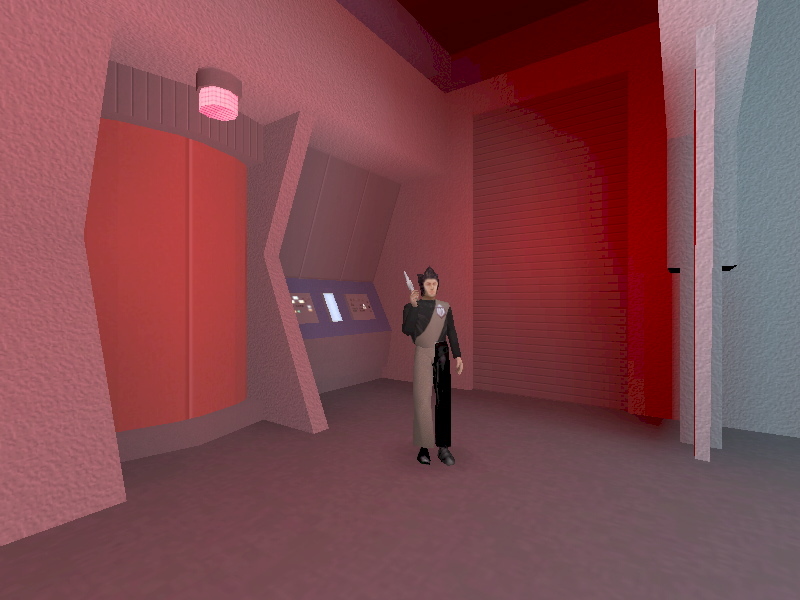 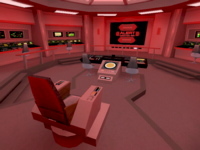 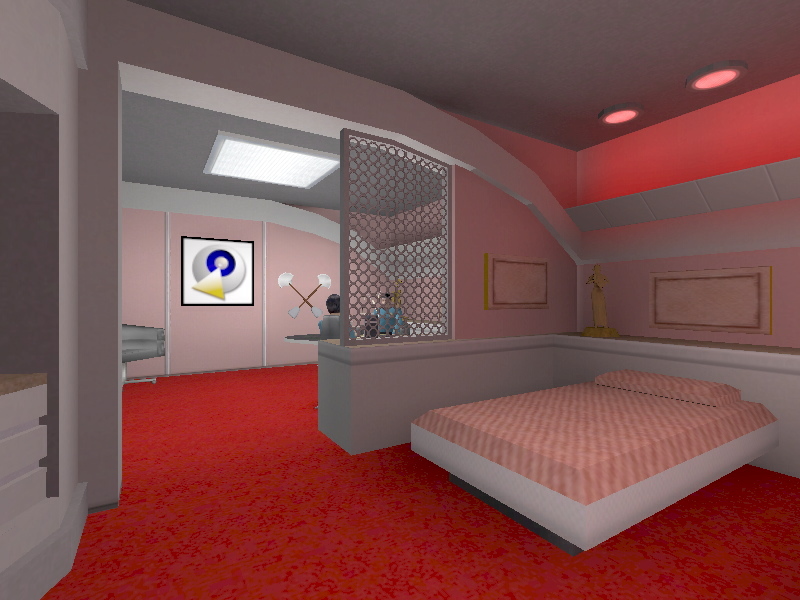 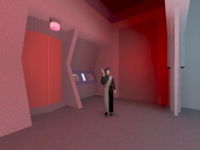 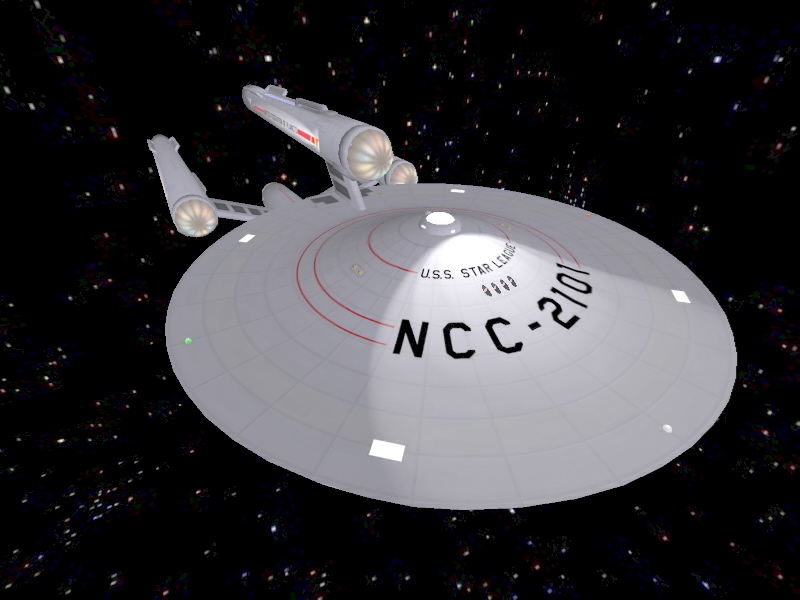 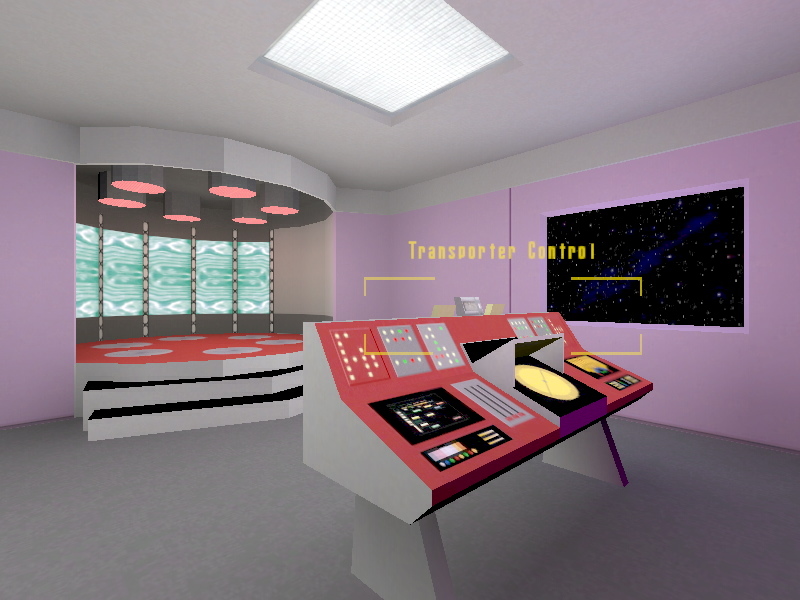 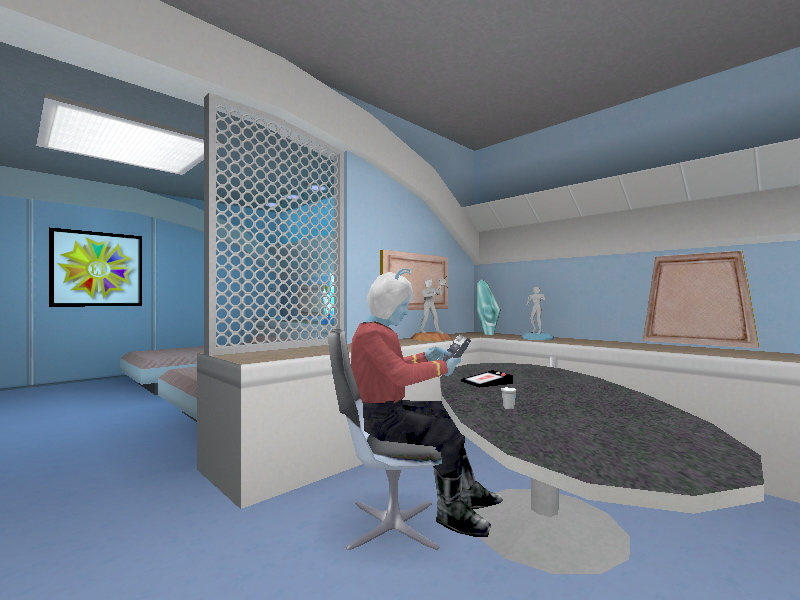 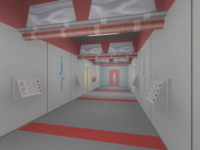 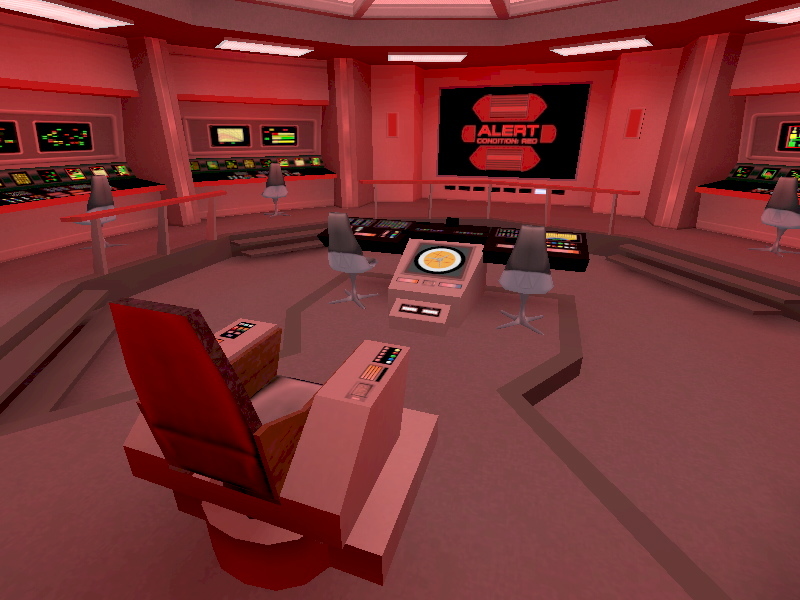 Virtual Dreadnought was conceived as a TOS era version of Raven's Virtual Voyager and a follow-up to my Starbase 11 Mod. 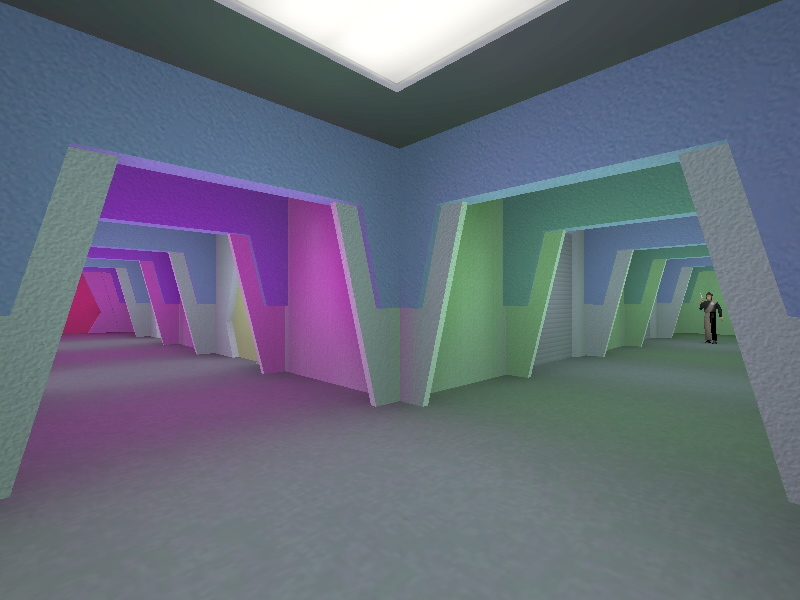 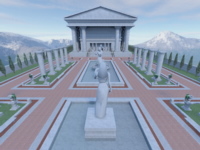 I hope you enjoy playing it as much as I enjoyed working on it. 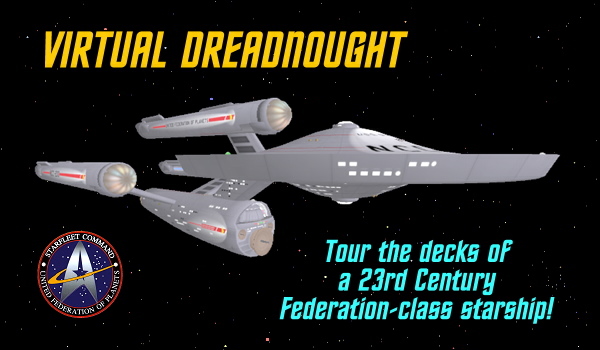 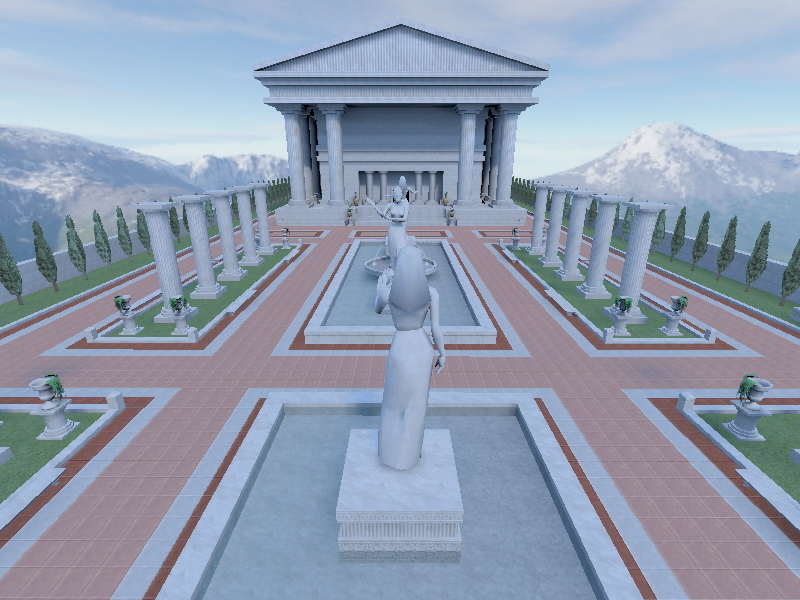 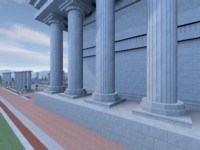 Virtual Dreadnought has been released and is now available for download. 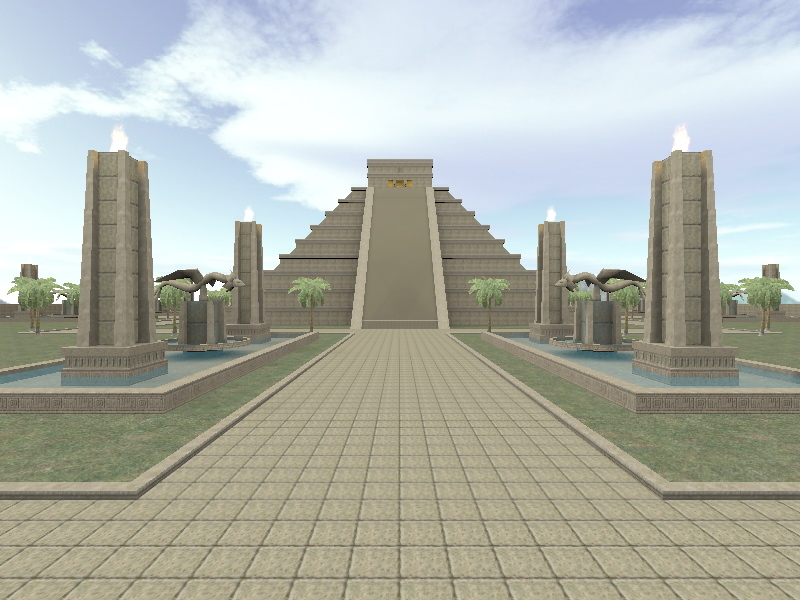 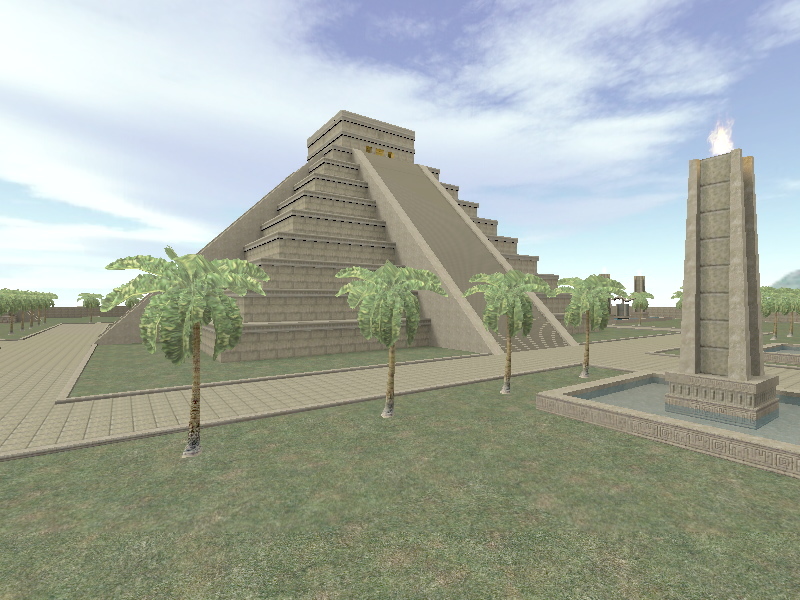 seperate zip files, and these can be downloaded from the links below. 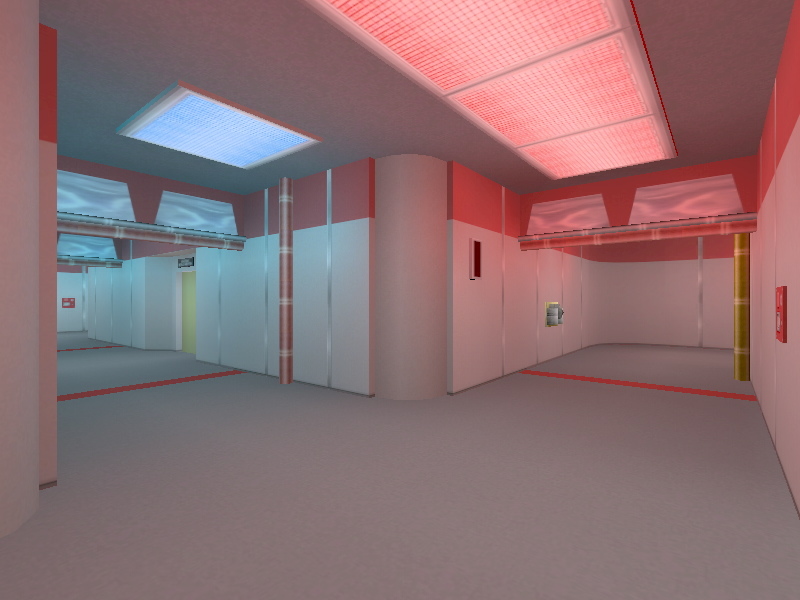 Elite Force Expansion Pack, as well as the full Starbase 11 Mod. Star Trek� and related names are registered trademarks of Paramount Pictures, Inc.